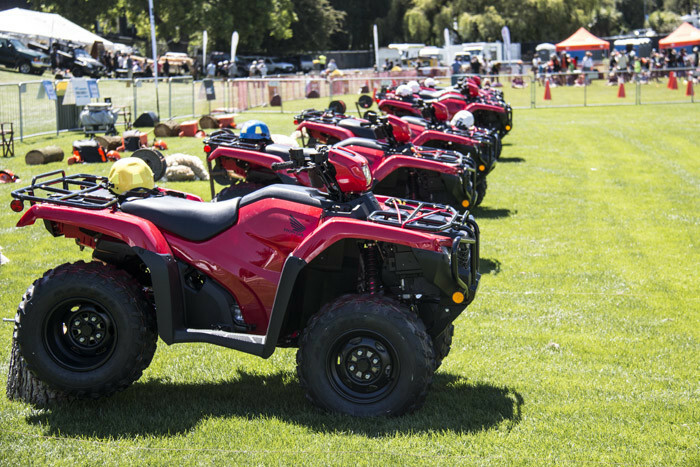 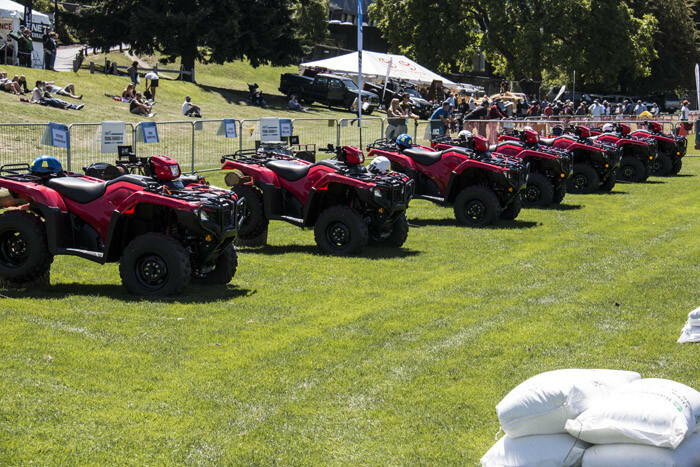 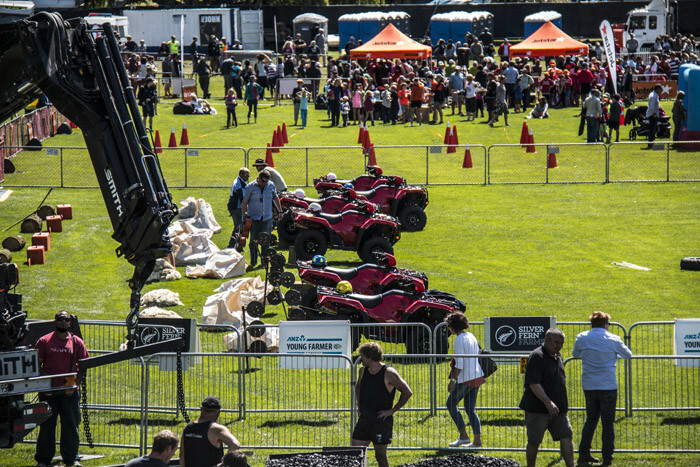 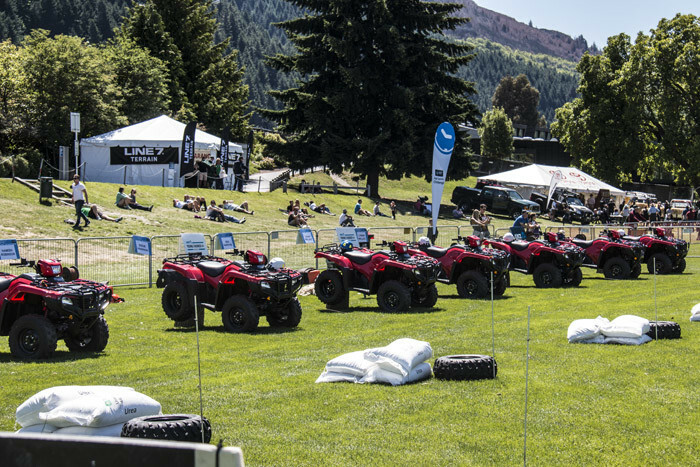 For over 40 years Honda has been honoured to partner with the NZ Young Farmers Contest and support New Zealand's farming community. 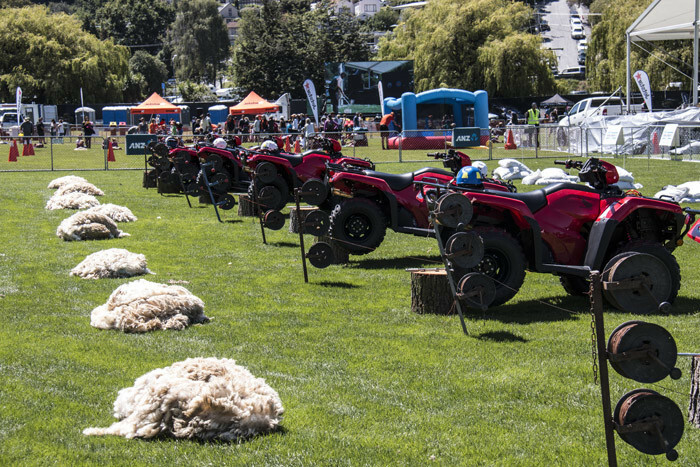 We are proud to have been able to supply young farmers in New Zealand a range of products which are designed to perform in New Zealand farming conditions. 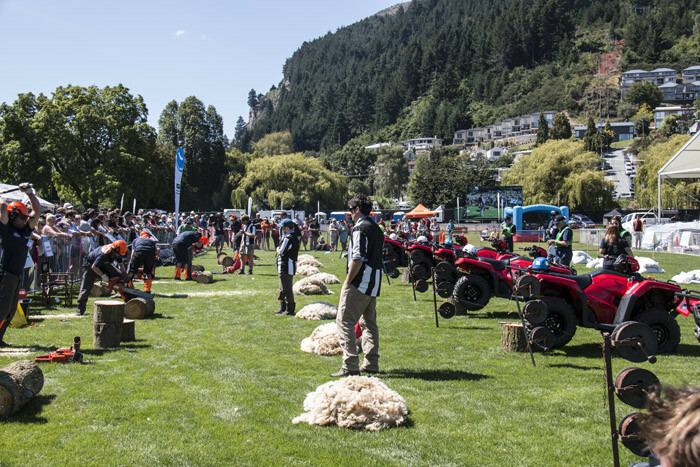 We wish all NZ Young Farmer members the best for 2018.